comment The more you spend at participating vendors, the more you’ll save - even on that extra bottle of beer or wine! One card that offers exclusive savings on dining, shopping, attractions and more! 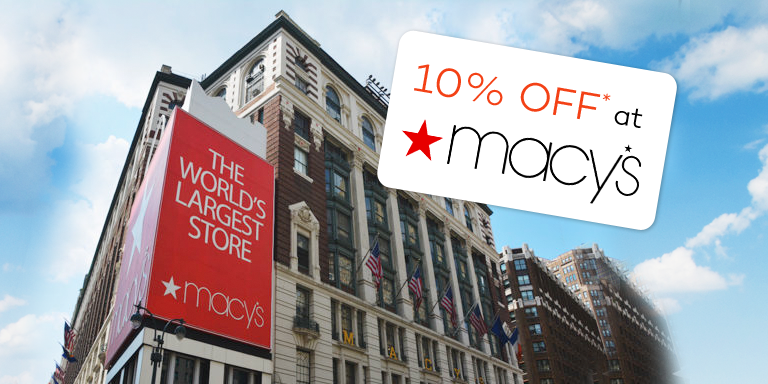 Participating merchants include McDonald's, Macy's, Guggenheim Museum, Central Park Zoo and many more! 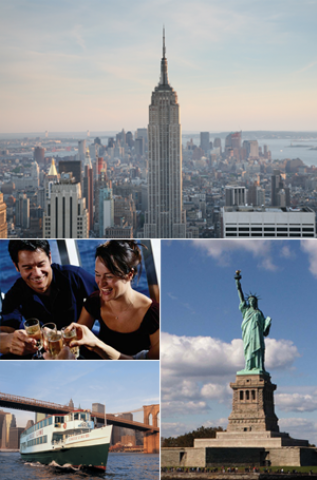 A great way of saving money on your Big Apple holiday expenses. 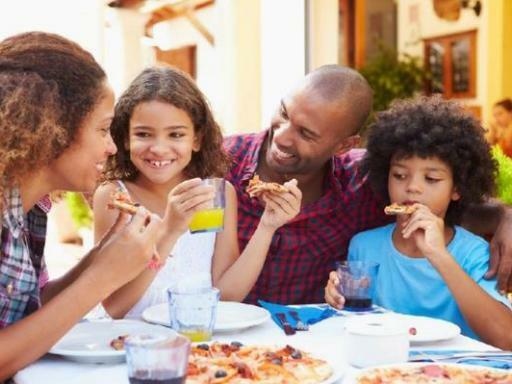 With New York Eat and Play Card, every discount is a % off the entire bill, so there’s no limit to how much you can save. 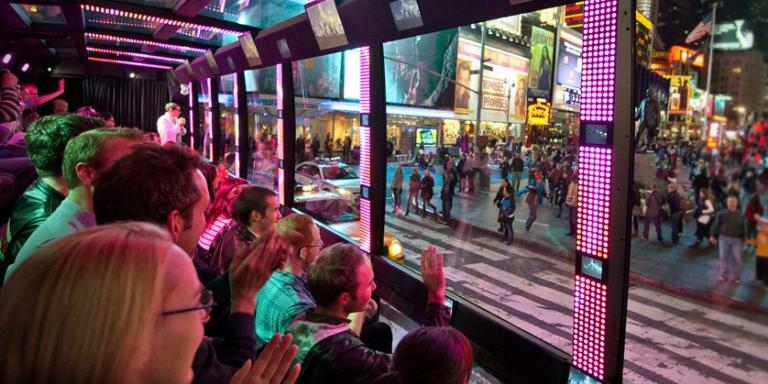 It’s simply the best way to save the most money on your holiday expenses in New York! With exclusive access to discounts of 10% - 50% off the entire bill, your savings potential is unlimited and unmatched - you can easily save over $100 every day and double your money back with just one use. Participating vendors include McDonalds, Johnny Rockets, Heartland Brewery, Sénor Frogs, Macy's, Guggenheim Museum, LEGO Store and more. Please see the Attractions section for a full list of participating vendors. Each card is valid for up to 4 people and can be used again and again for the duration of an entire NYC stay (card will expire 30 days after first use). The card works on “show and save” basis at any participating location. Customers will receive percentage-based discount off the entire bill when they present the card to merchant at the time of purchase. Each card comes with a map/ guide and list of all participating merchants and their locations. Please Note: admission to a participating merchant is subject to availability. Participating merchants can be removed from or added to program without prior notice. Check out the events calendar on the Hard Rock Café website to see what’s happening while you’re out there! Very Good card though some of the places had NEVER seen one before ? 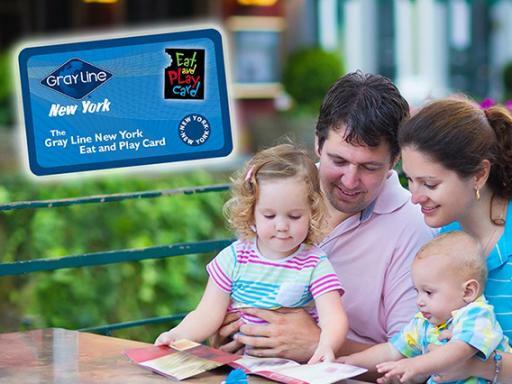 Each New York Eat and Play Card is valid for up to four paying guests. If you have more than 4 persons in your party additional cards must be purchased. 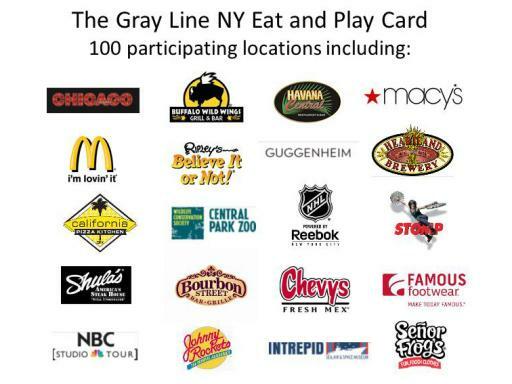 The New York Eat and Play Card is not combinable with any other discounts or promotions. Alcohol, beverages, tax and gratuity may not be subject to discounts. Please ensure any gratuities reflect the bill before discounts have been applied. Each card will be valid for 30 consecutive days from the date of first use. Admission to a participating merchant is subject to availability. Participating merchants can be removed from or added to program without prior notice. 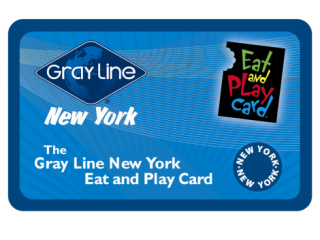 You will be issued with an Eat & Play Voucher that is easily redeemed for your Eat and Play Card and map in Times Square. How do I activate my voucher? Simply take your voucher along to one of the Redemption Centres listed and exchange it for your card plus full instruction booklet and map. Where are the redemption centres? 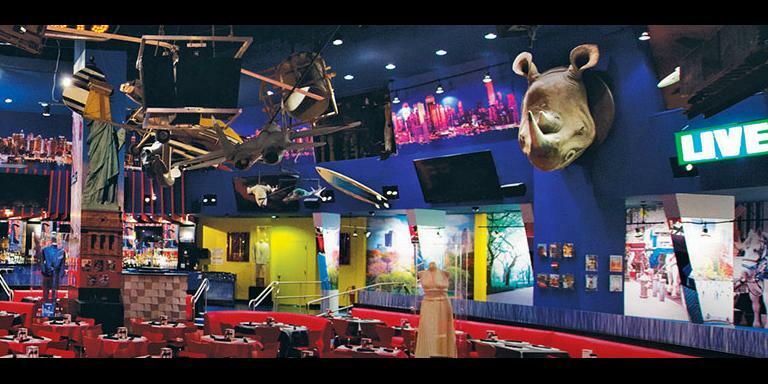 Full address and opening hours will be provided but there is one in Times Square, Midtown West and Downtown New York. The % discount is generally off your TOTAL purchase. 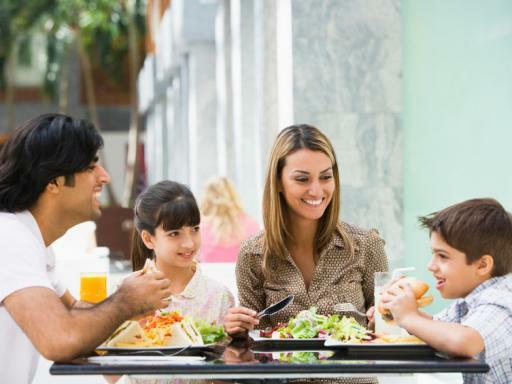 For restaurants, this includes all food and beverages, except alcohol (unless otherwise stated - almost half of the New York restaurant brands on the card do include alcohol). 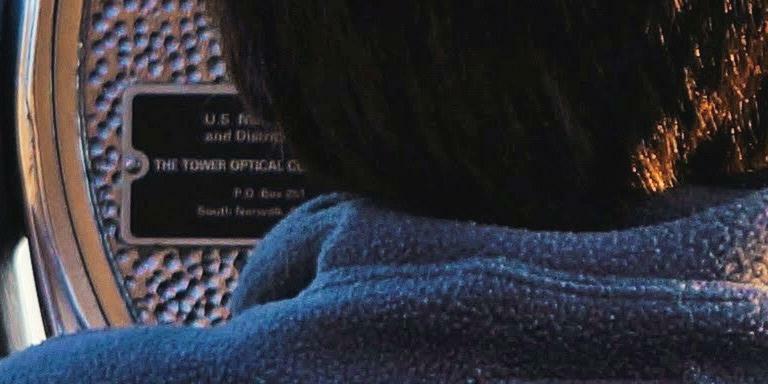 It will be stated in the card's booklet.